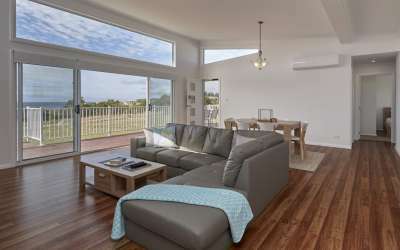 Sit back and relax, we take care of it all. 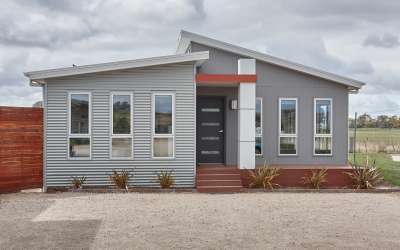 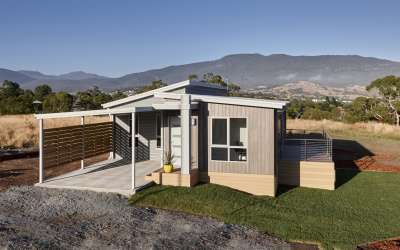 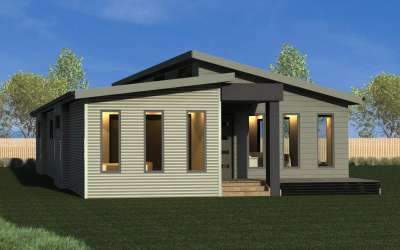 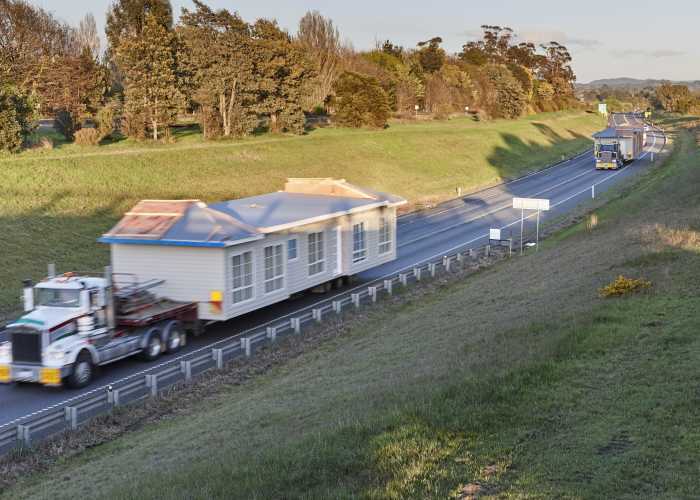 At Tasbuilt we specialise in providing quality, transportable eco homes right across Tasmania, and our unique off-site construction process takes the hassle out of building your new home. 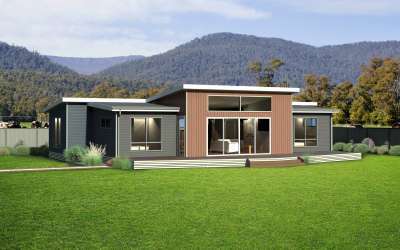 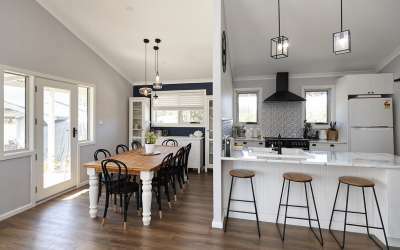 Tasbuilt’s experienced team of Tasmanian eco home builders can manage your entire project, from council plans to the final landscaping details. 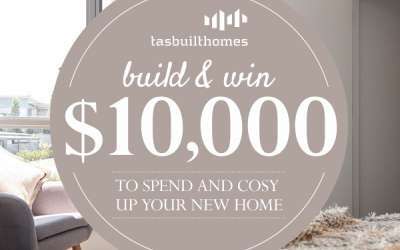 Choosing Tasbuilt Homes prevents problems such as accumulated construction waste, continual noise and dust, strained relationships with neighbours, and the inconvenience and expense of tradesmen and delivery vehicles coming and going. 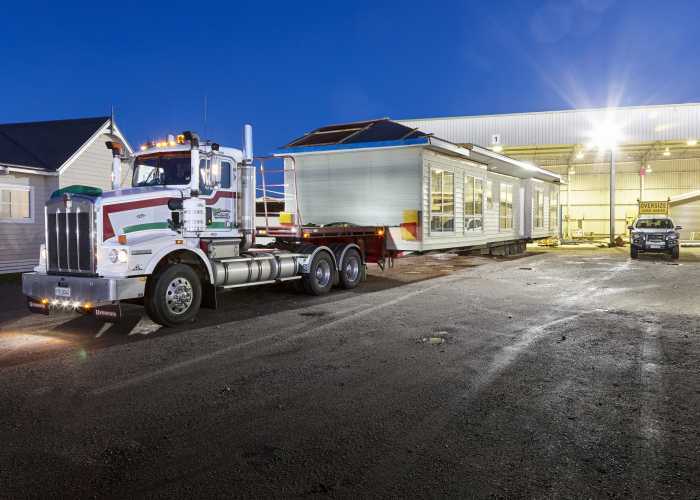 By producing your home off-site, Tasbuilt is able to monitor and control the collection and disposal of all waste produced during construction. 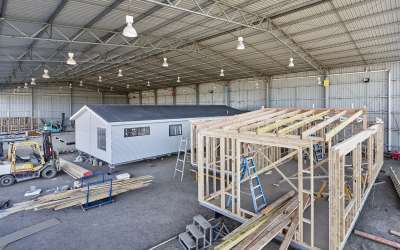 Our production methods allow us to keep waste and impact on your site to a minimum, eliminating the usual building litter and debris that accumulates on conventional building sites. 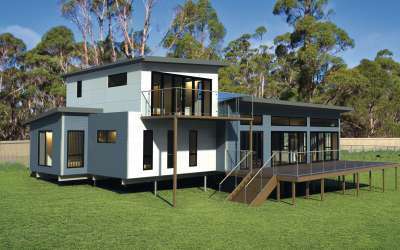 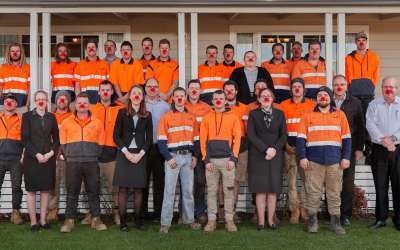 Providing Eco Homes Tasmania wide is something we’re proud to do, and by choosing Tasbuilt you’re reducing the impact the construction of your new home will have on the environment, both on and off-site. 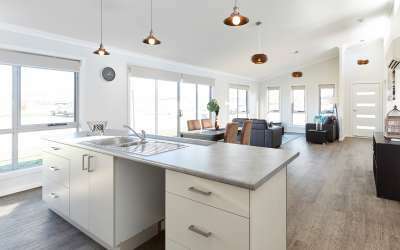 These are just some of the reasons why our process is more environmentally friendly, read more about our Eco homes here. 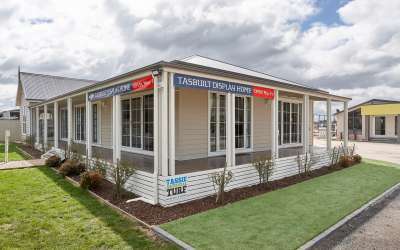 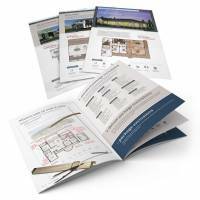 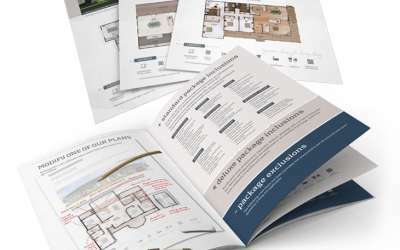 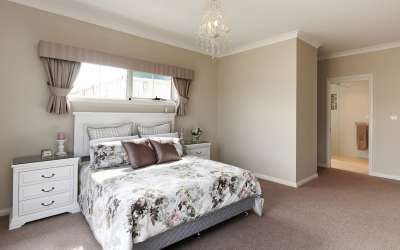 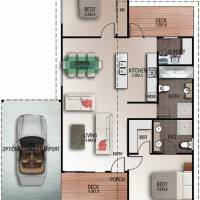 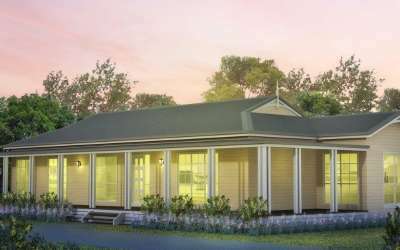 Tasbuilt Homes offer complete state-wide coverage, subject to suitable access. 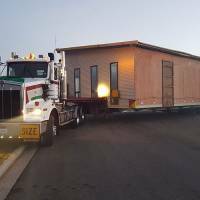 The transporting and situating of your home—whether a new home or an existing—is conducted by experienced and qualified personnel, and is included in the price, within a 200 km radius from Westbury. 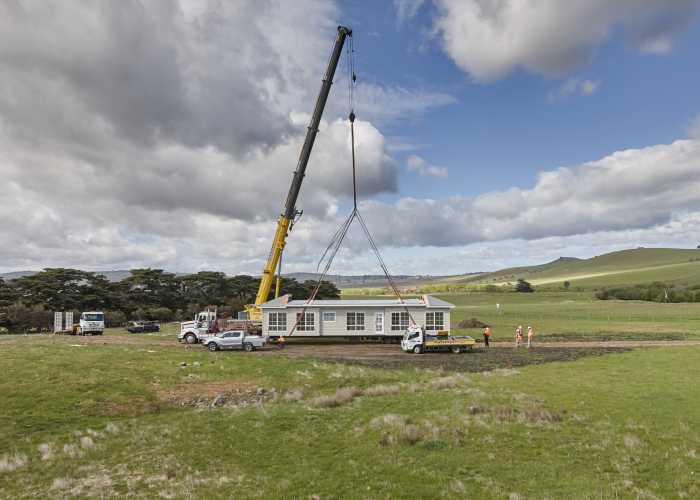 Great care is taken to ensure your new now is unharmed during the moving process.